Márcio, from Brazil, has been playing rock guitar professionally since he was 14. He also performs on the Brazilian guitarra baiana, although unlike most such instruments, his appears to have only 4 strings. 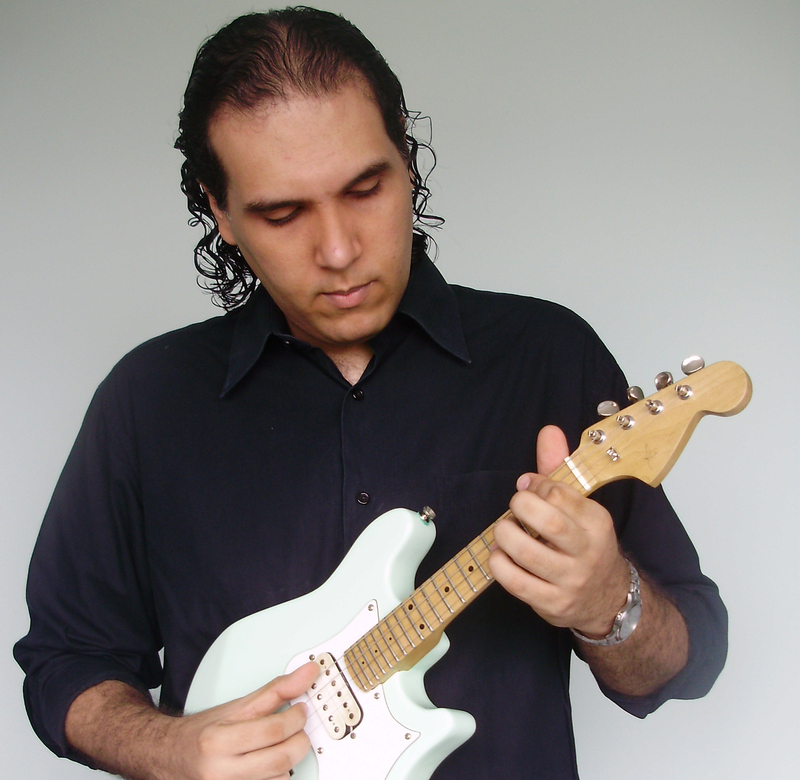 Márcio cites Jimi Hendrix, Eric Clapton, and Jeff Beck as influences. Check out his YouTube clips here, here, and here, or visit his Web site.